It’s done. Miss Tillie, or Flynn’s Chantilly Lace, as she’s known on the roll books at the National Kennel Association, went to be with her maker, and is now standing at the screen door on the front gates of heaven, back straight, front paws resting on the screen, ears cocked and watching patiently, waiting– waiting for her Daddy to come home. Tillie was born September 24, 2002, and died today, August 25th at 3:35 a.m. fairly peacefully, with one last small seizure that she just refused to allow to get the better of her. She quietly and in her ladylike way, watched her Mama and relaxed. Day before yesterday, as I held her following one of the seizures that so racked her tiny body this last month, I heard an old Roger Miller tune named Old Friends that he wrote and used to sing with Willie Nelson and Ray Price. “Old Friends, pitching pennies in the park, playing croquet till it’s dark, old friends, old friends. Looking up to watch a bird, holding arms to climb a curb, old friends, old friends. When my husband died back in 2002 and I was left all alone with a new job in a strange town, I took a trip back to Kansas City to pick up my furniture and travel with my son-in-law Robert’s help, in a rented truck down to my new house in Arlington, Texas. We stopped off on our way back to Texas in Ardmore, Oklahoma and picked up Miss Tillie from a retired vet who raised Maltese puppies. The little marshmallow rode on my shoulder that day, all 6 inches of her–her safe haven from that day forward from any dangers that came our way. She was by my side for many long hours of grief and adjusting to a new way of life. She protected my home when it was broken into, comforted me when I totaled my Mustang. Twice. Years later, Tillie was there when I was laid off from my job. Twice! Tillie learned fast, listened well, and knew all of my secrets. 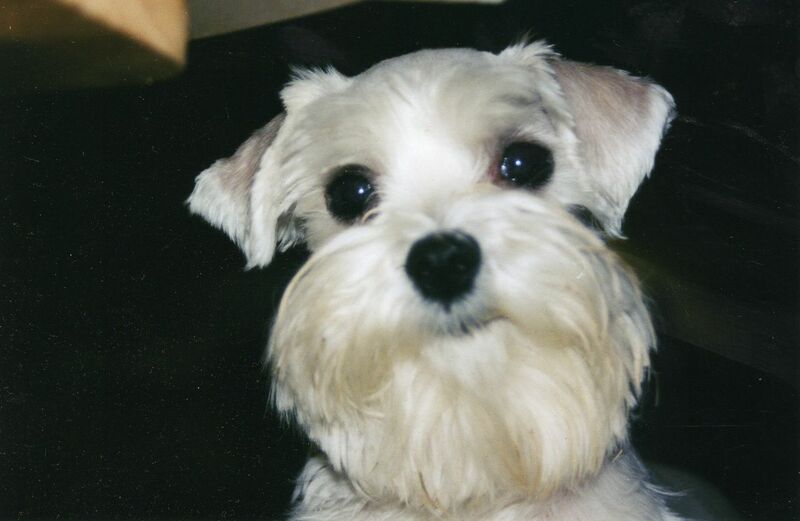 This little toy Maltese was my advisor and judge when I began dating again. Meeting new people, each one her favorite, and helping me to choose the one I’d spend the rest of my life with. She nursed me through two surgeries, many sleepless nights, and kept me humble. I was her Mama, and I knew I had her heart, but her devotion and attention always went to Vernon, her Daddy. Every time he left town she would sit beside the garage door and pout for a day or two before she forgave me for letting him go. Tillie has no worries. 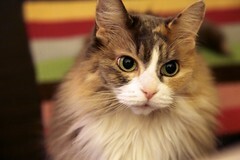 She’s been the best friend a gal could have for just one month shy of 11 years. And she’s going to be forever remembered as my “Old Friend.” But we also retired Moosey today. If you know Miss Tillie, you know how much she adored and cherished her stuffed toy, Moosey. So as of tonight, Moosey’s squeak went silent; he will party no more. He said he’s just retiring to the top shelf in honor of his Old Friend, Miss Tillie. I don’t even remember his name. I met him one chilly November morning in the billowing dust of Hobbs, New Mexico. The sunrises in Hobbs are so vivid, so memorable that I just hated missing one, so I was up pretty early. He jumped up onto the front porch of my new house, looked me in the eye and mouthed a word I didn’t quite hear. Slightly cross-eyed, a bit snooty, he really didn’t seem to care whether I said hello or not. Then he turned his back on me, flicked his saucy tail in disdain, nudged open the warped wooden screen door, and stalked into the living room. We moved into the little pink stucco rental house the day after Thanksgiving. My fiancé Vernon had stacked a load of belongings against the living room wall, mostly clothes and photos piled into plastic tubs. He’d gone back to his apartment for another load while I unpacked my Mustang. I had my favorite things packed and labeled in an orderly fashion true to my picky tendencies, and climbed over the tubs and photo albums to place my boxes where they belonged. Then I went in search of our Visitor. I found him patrolling the perimeter of both bedrooms, checking out the corners, the closets, invisible curiosities living in the carpet, our boxes, and the general disarray. His occasional “Ma‘am” made me wonder if he had left something–or someone–behind, last time he was here. I reached down to pet the giant calico cat, fully expecting him to hiss or dart away from me. He leaned into me, stretching his long limbs until he reached nearly to my waist. I lifted him–but it was a struggle–and explained that he needed to wait for an invitation before invading my space in the future. I got the uncanny sensation that he understood every word I said and even understood my thoughts as he studied my expression. Topaz eyes should be outlawed. I ended up believing that he held a prior claim to the house somehow. After I was thoroughly hypnotized, he pushed away from my embrace. Then he flipped that long, bewitching tail at me as he leaped away and continued his search, purring and revving his engine. We lived there for a little more than four months before moving to Texas. Often during that time, I would notice the creak of the wooden screen door as it closed, and knew that our Visitor had made another sneaky surveillance. Other than a few nervous starts when I caught the silent movement of his magnificent tail out of the corner of my eye, he was a welcome addition. I enjoyed his constructive criticism; shared more than a few heartfelt confidences with him…he never seemed shocked at anything I told him. And the day I loaded the last of my things back into the red Mustang and swept out the house, ready for the landlord’s inspection so we could sign off and leave for Texas, my buddy slipped in one more time to say goodbye. He’d apparently been assigned proxy to do the final inspection. There’s not much more to this story. It becomes difficult to convey to others how much the quiet company of a kindred feline spirit can mean to a thoughtful soul. I still haven’t remembered his name, but his constant protection and gentle companionship will never be forgotten. I opened the door of the Mustang, sat down in the driver’s seat, and watched as the huge calico languidly strolled out to me. He looked back at the house, then back at me. How did he know? He loped back to the front door, pawed the screen a bit, and looked back at me. Weird. I actually took a moment and went back to sit down on the front steps, dust and all. “What’s up, Sweetheart?” I asked him awkwardly. How do you explain goodbye to a cat? He turned around, leaned against me, called me Ma’am again. “Cat got your tongue? Sorry. Couldn’t help myself, Fella.” His purr seemed louder than the hot rods that sometimes competed on our forgotten little street. In those last moments, the unspoken weight of his mysteriously transmitted thoughts settled on me with the uncanny realization that he was right. The fabric of both of our lives was changing. 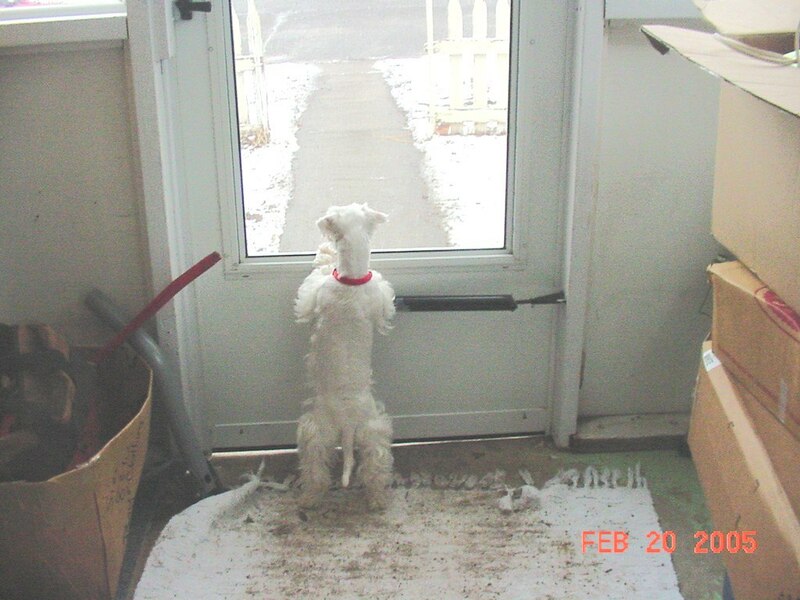 I’d no longer have my little sentinel, keeping his careful vigil, making sure I was safe. If only I had known that I was moving into a farmhouse inhabited by a gang of rodents that would steal my Chex mix. I might have taken him with me. For some reason, he allowed me to bury my tear-stained face in his dusty fur for a few minutes. There were no words to say. He squealed a little squeak when my hug grew too restricting. Then he leaped to the ground and wandered off toward his own home, in search of his next big adventure. I smiled wistfully as I closed the Mustang door, and headed east, doing the same.